If you're looking for high quailty and personal service, you've come to the right place. At Betty Lou's Health Foods, Inc. we'll give you the attention and personal service you've come to expect and enjoy. We offer the highest quality natural products. 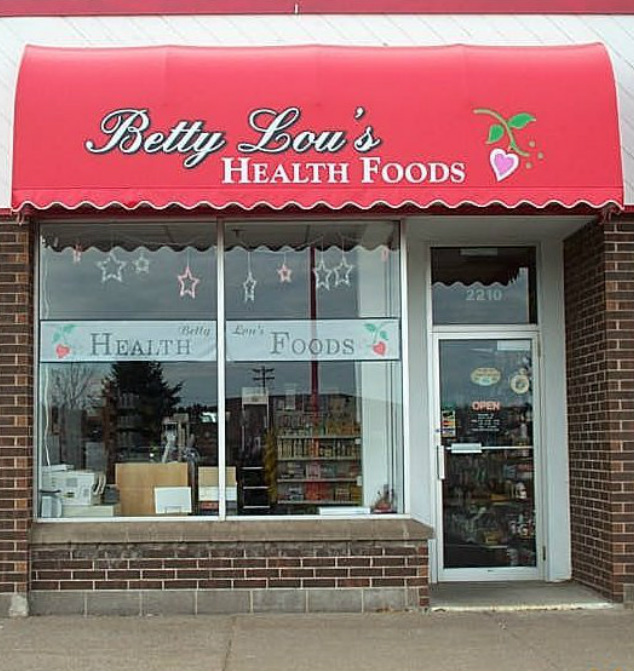 Betty Lou's Health Foods, Inc. has been located in Duluth, Minnesota since 1995.